Does the thought of starting a recognition program seem overwhelming? Or maybe you just don't know where to begin. 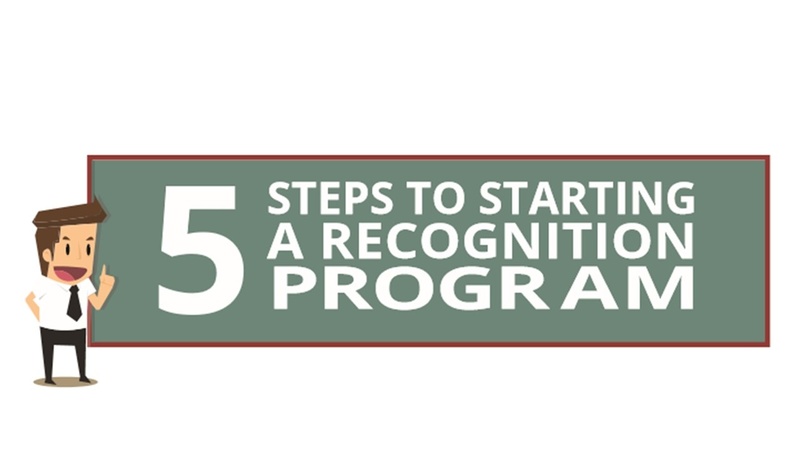 Download our guide that details the 5 steps to follow when starting a recognition program. Why are you starting this program? How will you know the program is working? What types of awards should you have? Complete the form below to download our guide for step-by-step instructions, and get your recognition program started.